Girls Night Out in Maderia! In need of a girls night out with a little retail therapy?! Madeira is the place to be on Thursday evening, June 13th for fun freebies with fabulous friends! The first, lucky 300 guests to RSVP and check-in will receive a “Girls Night Out” shopping bag to use at all of the Madeira shops that will have exclusive extended hours for this special evening. This event begins at 5:30 p.m. and ends at 8:00 p.m. The Wardrobe, located in the heart of Madeira, is home to a distinctive blend of International and updated traditional designers. The Wardrobe’s focus is luxury fashion with a chic style of casual, fun sophistication creating looks for the individual. To make the girls night out truly a memorable one, The Wardrobe will be featuring designer Tucker by Gaby Basora and customers will have the opportunity to enjoy 20% off any Tucker item anytime between 10:00 a.m. and 8:00 p.m. on Thursday! To RSVP, click here or call Chris Ohmer at 513.562.2777. Big Alligator Purse Summer Sale Going on Now! I just learned that this Thursday’s “Shop, Sip’n Stroll” event in Hyde Park (which I wrote about here earlier today) just got even better! 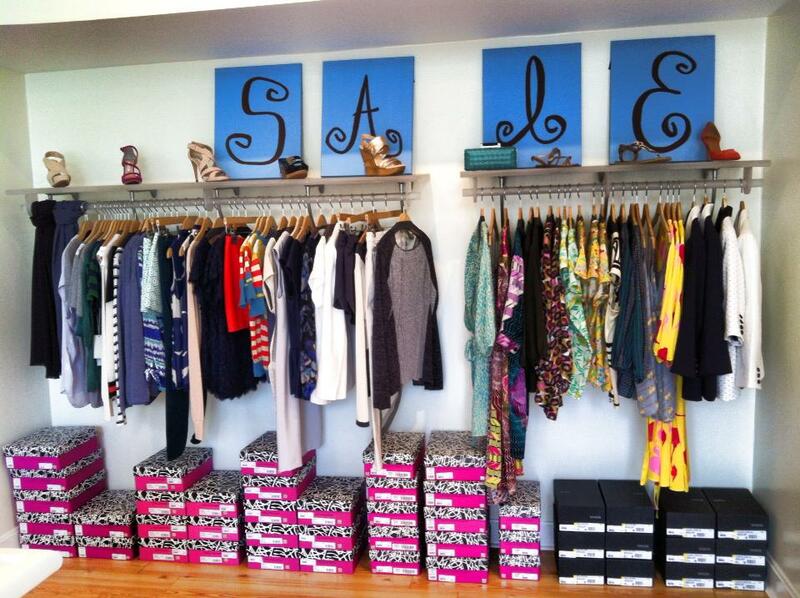 Alligator Purse, a women’s fashion boutique on Hyde Park Square, is having a HUGE summer sale. They’re marking all of the original price items 40% off so you can look like a million bucks without spending it! Flash Sale Going on Now at Curate Boutique! Want to get your hands on the fabulously amazing looks from the Night in White fashion show?! Now is your chance! 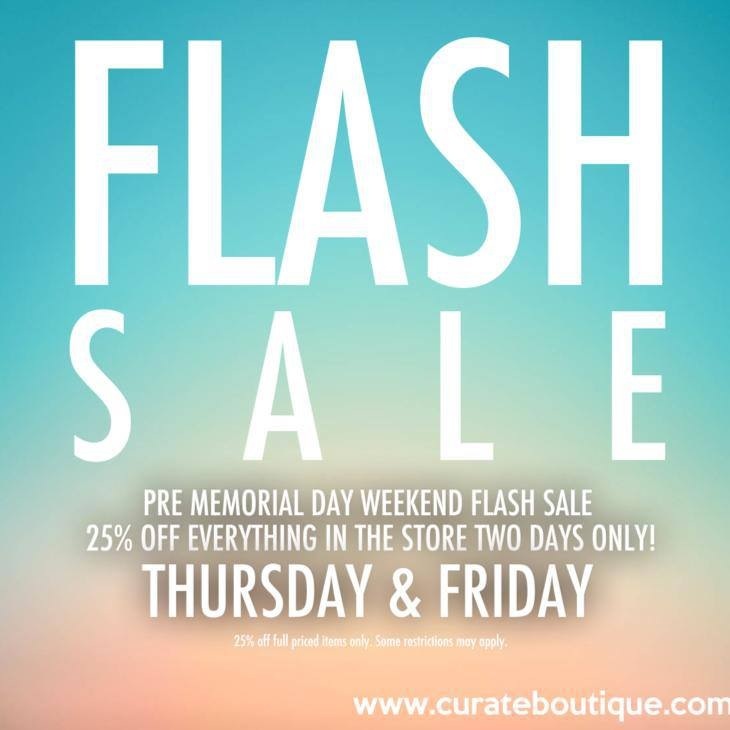 This weekend, the new Curate Boutique in Hyde Park square is having a pre-memorial day weekend FLASH SALE! This is your chance to own these trendy looks at a sale price! The flash sale is going on today, the 23rd and lasts through tomorrow, the 24th! This is the first big in-store sale the boutique is having, so get it while it’s good! Little Black Dress Event May 31st! Fashion and fine arts will collide on Friday, May 31, requesting the presence of you and your favorite little black dress! 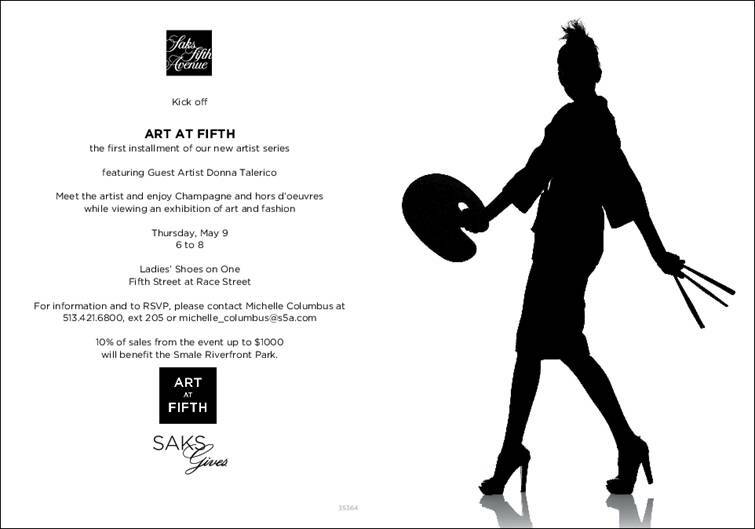 The proceeds benefit Summerfair Cincinnati scholarship and exhibition programs for local artists and arts organizations! The runway will be lined with black dresses from local boutiques, accessorized with as assortment of must-have accessories from Summerfair artists to make the looks unique and chic! 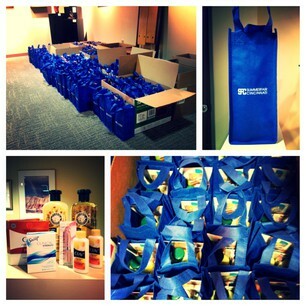 Not only will the fashion show be fabulous- the swag bag will be too! 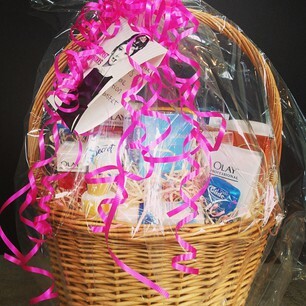 This year, it’s a wine bottle tote filled with amazing P&G products! This Third Annual Little Black Dress event will take place in Moonlight Gardens at Coney Island from 7-11 p.m. We’ll have fashion bloggers there searching for the “best dressed” to recognize (and give a BIG prize to), so come dressed to impress! So, dress up your favorite LBD, show your support for a great cause, see a great show, get a fab swag bag, and shop the Summerfair artists’ booths, grab a cocktail, and dance the night away in a pair of sassy heels and look fabulous in the process! One lucky RSVP who participates in our new exciting “Walk with Audrey” activity will take home a raffle basket, featured below, filled with lots of great gifts! All you have to do is shop for Audrey-inspired items from the featured vendors before the fashion show. How fun is that!? For more details about this event, check out the Cincy Chic calendar and if you want to RSVP click here! Our fabulous wine bags filled with swag! “Walk with Audrey” Raffle Basket! Watch the webcast below for a recap of last year’s LBD event! Thanks to my intern Shannon Mahoney for helping me put this blog together!